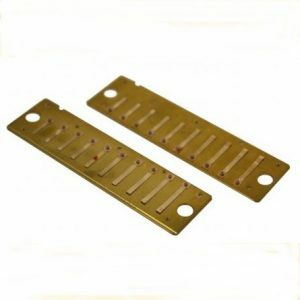 The Harp Reverb produces a very high quality spring reverb effect and it is engineered for harmonica players and is unique in that the reverberation is tone adjustable while leaving the original notes unchanged. You will add a great spring reverb effect to your music without loss of tone or added feedback issues. What is a reverb effect? A reverb effect is a combination of the dry signal, which is the note that is being played and the effect which is an image of the same note repeating multiple times close enough together so that they sound merged as they fade away. Think of the repeating “boing” sound a spring makes when plucked with your finger. The sound of reverberation is prevalent in large empty halls and this is exactly what the Harp Reverb emulates. The reverb effect is great for harp because it adds a whole new dimension to the sound, giving it the depth that is lacking and making the harp sound like a much bigger instrument. There is however; a negative aspect to reverbs, they do not have a flat frequency response. 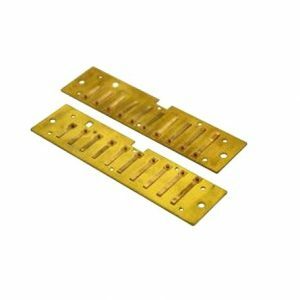 Low frequencies are lost in the reverberation and when you combine this with the fact the harmonica is a tinny sounding instrument, the result although still positive is less than ideal. This problem is resolved in the Harp Reverb with the addition of an active tone control that is placed in the effect circuit. So now, you can adjust the tone of the reverberation to make it bassier, giving it more depth and fullness, while leaving your dry signal (the note you played) unchanged. 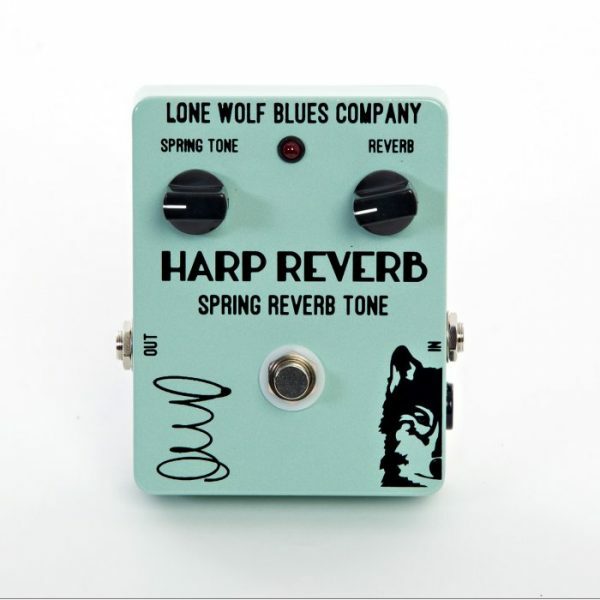 Special thanks to Barbeque Bob Maglinte for his help and recommendations in designing the Harp Reverb. 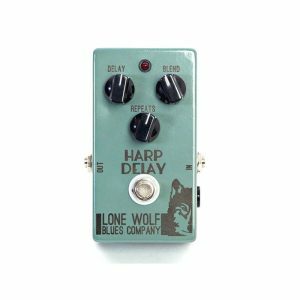 The Harp Reverb operates with a 9V battery or a 9V DC power adapter. 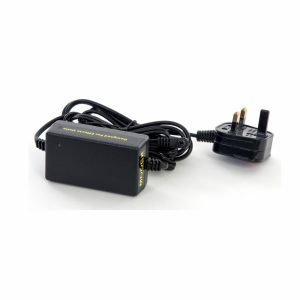 The AC adapter requirements are a 9V DC with a minimum 100mA output and a 2.1mm x 5.5mm connector with a negative centre surrounded by a positive outside. The battery is switched OFF when an external power supply is used, and the unit is always powered whenever the mic is plugged in. This video is for demonstration purposes only, the sound you get from the pedal will depend upon the equipment (microphone and amp etc) that you use.